Michelle Miller is a singer/songwriter who has appeared all over the Philadelphia area. 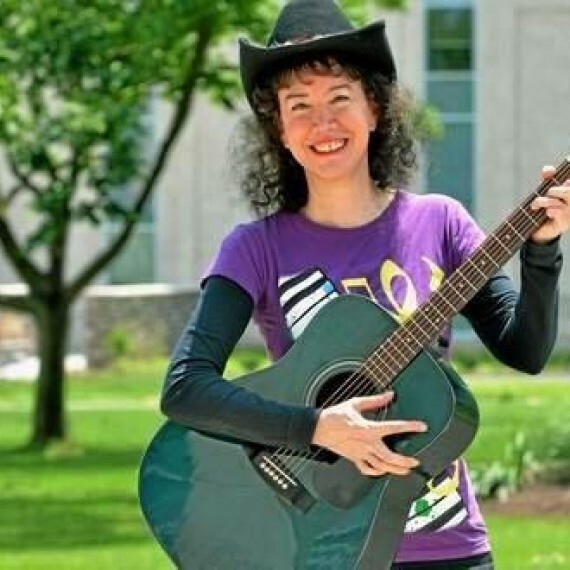 She has performed at venues such as the Mercer Museum Folkfest, Ambler Octoberfest, Please Touch Museum, The Keswick Theater, and schools, colleges, and libraries. Her music is a little country, a little pop, and she loves creating beautiful harmonies on her recordings. During the daytime, Michelle is a children’s librarian and presents story times five days a week. She also has created a children’s radio show called Miss Michelle’s Story Time that used to air on montcoradio.com every Thursday at 10:30 a.m. and incorporated her favorite stories, her original songs, and popular children’s music.